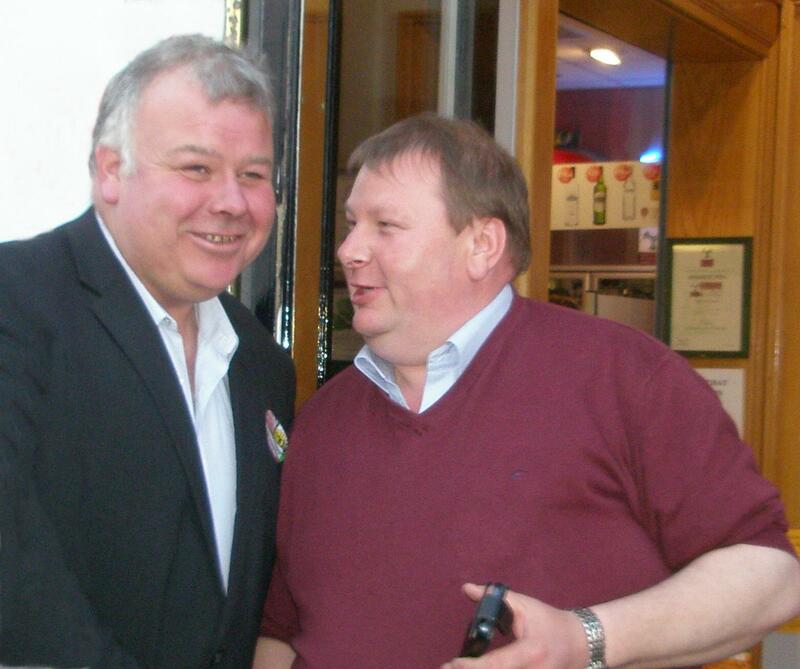 Michael Fitzmaurice TD has recently announced his decision to endorse a new candidate in the upcoming Local Elections. The independent TD said: “I was elected as a County Councillor back in 2014 and this was followed very quickly by a by-election, after which I took up my Dáil seat for the first time. “As a result of this, I had to vacate my council seat and Des Joyce replaced me in the Council chamber. Since then, Des has worked hard to represent the people and I want to recognise the work he has done over that period. Speaking on the matter, Cllr Joyce said: “Being a member of Galway County Council has been a great experience for me and I have enjoyed representing the people within the Tuam Municipal area. It has been a pleasure to have worked with my colleagues on the Council and all the staff of Galway County Council with whom I had a very good relationship and I thank them for their support and co-operation. 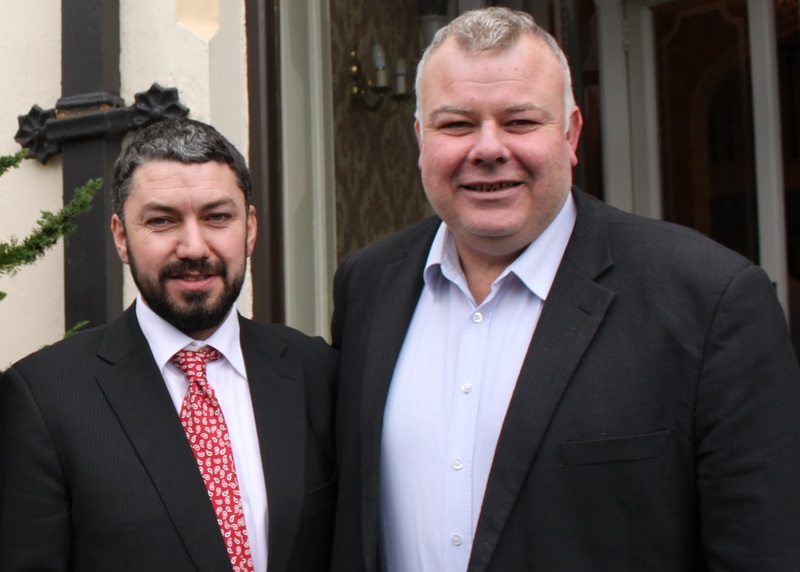 Furthermore, Michael Fitzmaurice TD is delighted to announce that well-known Williamstown businessman Declan Geraghty will be standing in the upcoming local election as an independent candidate. Concluding, he added: “I believe this part of the county is a great place to live in and a great place to bring up a family; but it has suffered over the past few years and my aim would be to do all that I can to help improve rural infrastructure in the area.